An excellent resource, not only for churches and ministries, but for the field of youth mentoring. By combining the latest empirical evidence with a depth of practice wisdom, this handbook prepares adults to engage in the "art" of mentoring. 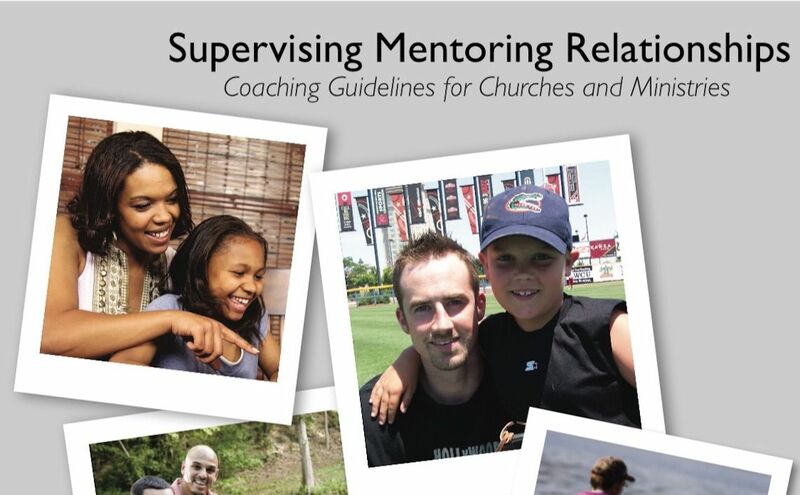 Match supervision is one of the key best practices for making mentoring safe and effective. Mentoring and coaching are not easy, and volunteers need steady support throughout the entire cycle of the relationship. By presenting a clear rationale, helpful guidelines, vivid case studies, and success stories, this book, which will go a long way toward providing that support. Call the CAYM National Office to order your copy for $34.00 (including shipping). View a page from the Supervision Guide by selecting one of the options in the table below.